Entertainment Earth has an awesome selection of Mr. Potato Head and Mrs. 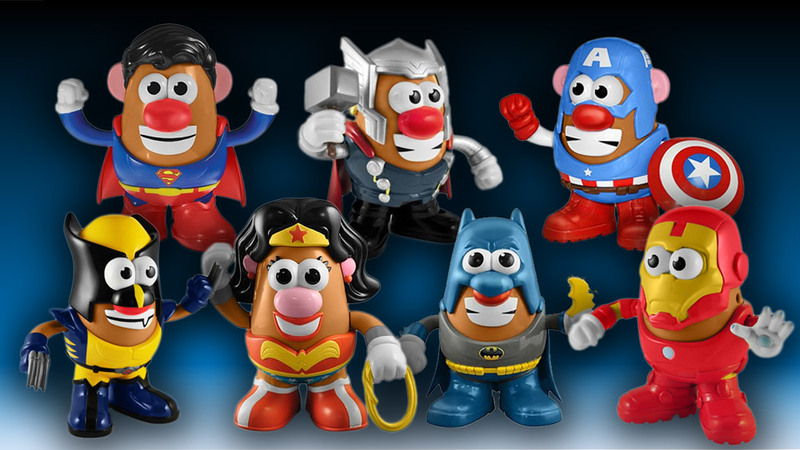 Potato Head superheroes from PPW toys. Choose from Superman, Thor, Captain America, Wolverine, Wonder Woman, Classic Batman or Iron Man. Each figure is just $17.99, is 6″ tall, and comes in a cool display box.